The Road to Celtic Manor! 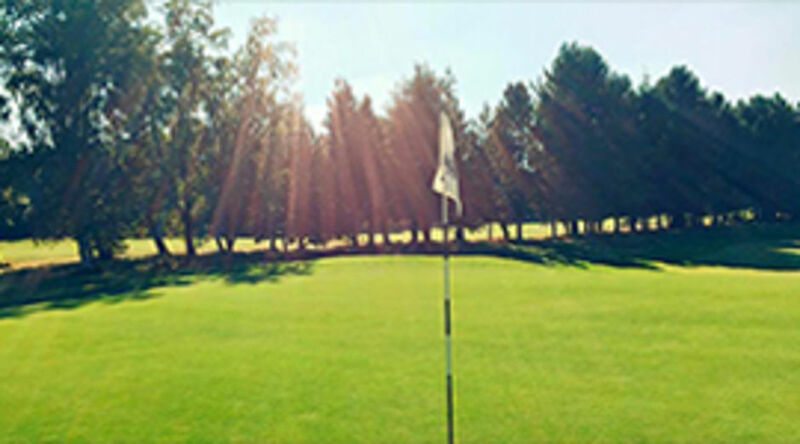 Get into Golf at Grange Park! 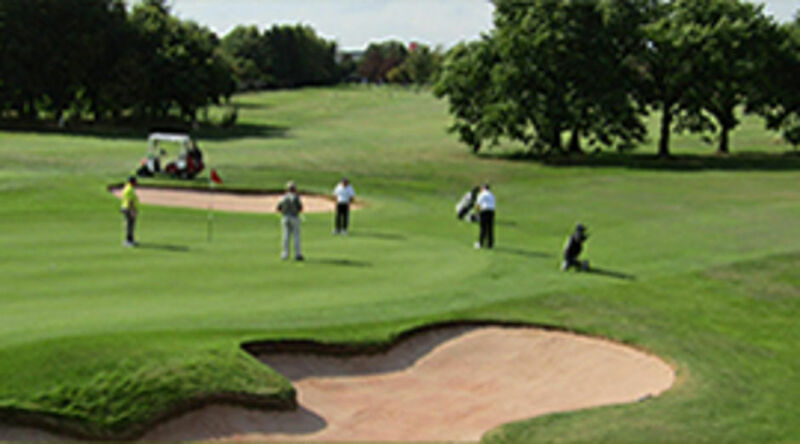 If you have played Grange Park you will need little or no persuasion regarding the merits of our Championship Course. 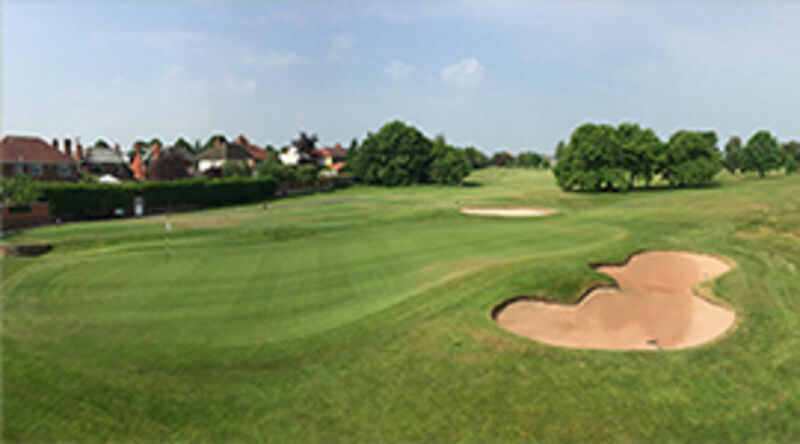 Grange Park Golf Club is a traditional parkland course set in the industrial town of St Helens, but you wouldn't know it; neither would you realise that the Club was established in 1891. 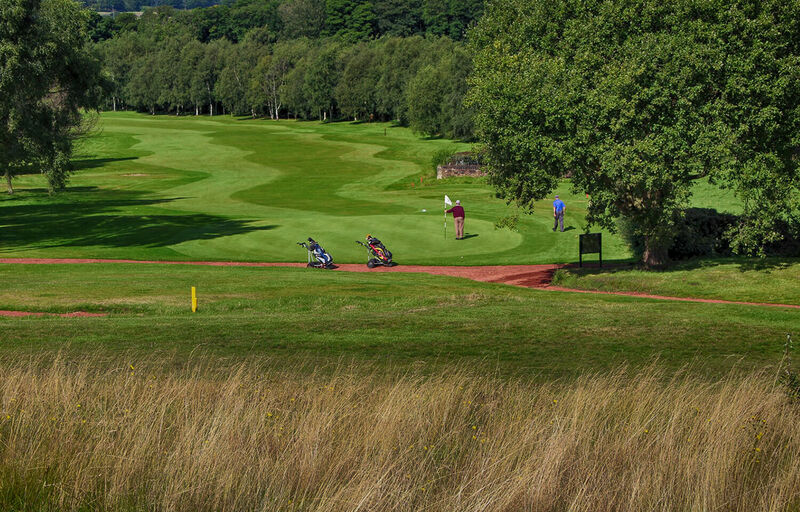 At 6509 yards from the medal tees, it's a true test of golfing skill. 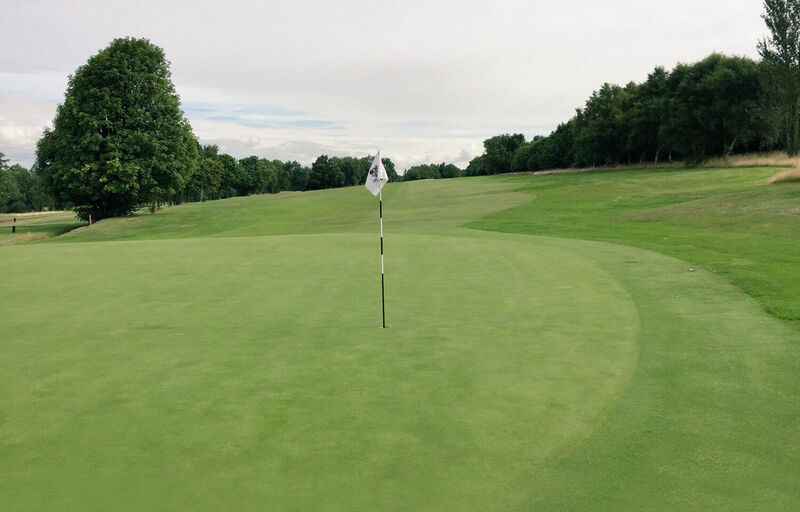 The course's main defence are the greens, which are regularly amongst the best in the country and the views from the highest points are stunning. 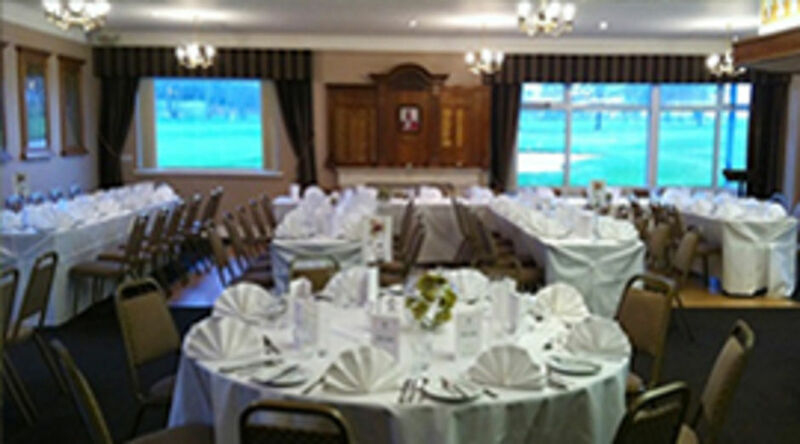 Our Club House is an ideal resting place after your round, where you will find that our food and beverage team will always give you a warm welcome. 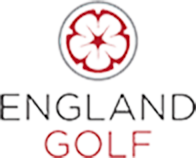 We are delighted to announce that we have been chosen by England Golf to host the English Senior Men's County Championship Final in 2021!